two projects from Infinity. 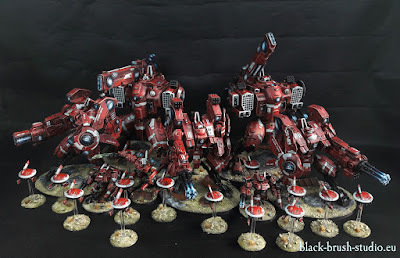 Nomads were painted in August. What do you think?